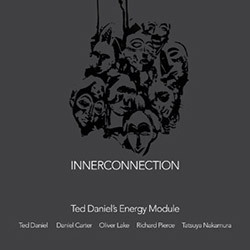 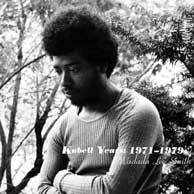 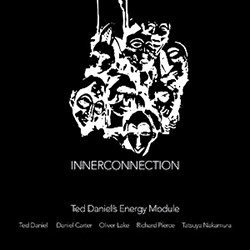 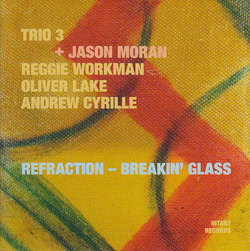 This time around the long-standing trio of drummer Andrew Cyrille, bassist Reggie Workman, and saxophonist Oliver Lake doesn't add a 4th player to the group, instead focusing on the trio itself and their intuitive and implicitly lyrical approach to free jazz, in this 11th album recorded in the studio to feature their masterful collective playing as a group of equals where "music is the leader". 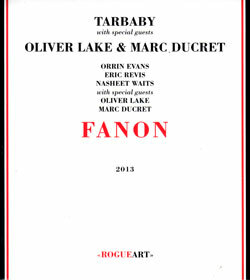 Tarbaby (Orrin Evans on piano, Eric Revis on bass, and Nasheet Waits on drums) is joined by saxophonist Oliver Lake and guitarist Marc Ducret for an album inspired by philosopher, psychologist and revolutionary Franz Fanon, a superb album balancing melodic and intense playing. 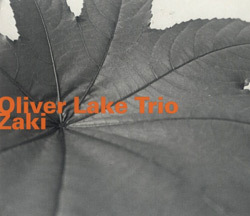 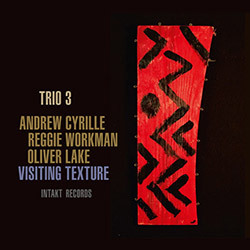 Trio 3 - Oliver Lake (sax), Reggie Workman (bass) & Andrew Cyrille (drums) - in their 5th release, adding guest pianist Jason Moran, who acts as a catalyst to push the group into far-reaching modern territory, including a rhythmic narrative work from Oliver Lake. 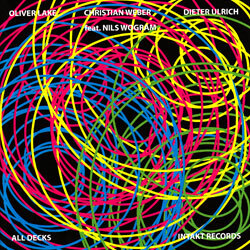 The 2nd Intakt release for the trio of Oliver Lake (sax), Christian Weber (bass) and Dieter Ulrich (drums) performing live at the Zurich JazzFestival Unerhort 2011 with guest trombone player Nils Wogram. 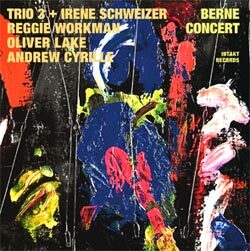 New York free jazz Trio 3 (Oliver Lake, Reggie Workman, Andrew Cyrille) meets European pianist Irene Schweizer in a balanced and remarkable set of original compositions.